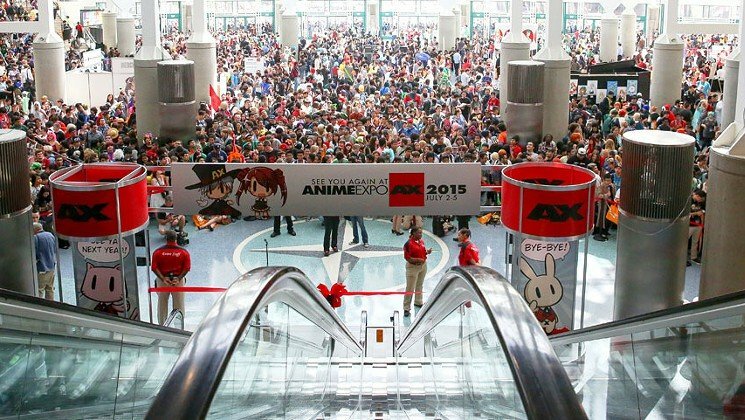 Anime Expo-Los Angeles is a 4 day event being held from 1st July to the 4th July 2016 at the Los Angeles Convention Center in Los Angeles, United States Of America. This event showcases products like 3D Modelling, Software, Animation Visual, Image & Visual Effects, Image Processing, Motion Capture, Rendering and Modelling, Virtual Effect Software, Virtual Reality, Web Graphics, Workstations etc. in the Toys & Games industry.